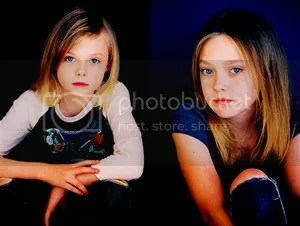 Does your child want to be a big star like Dakota and Elle Fanning? A brand new reality show pilot is currently accepting submissions from moms who have a male or female child that is an aspiring actor. 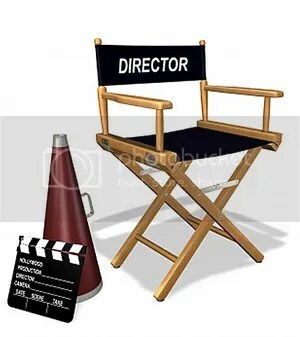 The show will center on the mother and child, giving the participants an amazing opportunity for exposure and guidance to help the child become a successful film, television, or commercial actor. The age range for the child is 7 – 14 years old, and the mother must be fully engaged and completely supportive of their child’s dream of becoming a successful actor. Moms should be approximately mis-20’s to mid-40’s. Any ethnicity can submit. The Zoo Productions Disney Channel hit hidden camera reality series “PrankStars” is in production and the show’s casting department is seeking boys and girls between the ages of 8-16, who are huge fans of a Disney Channel star. If selected to appear on the show, the unsuspecting tweens and teens come face to face with their favorite celebrities in unpredictable and humorous situations. Extras are also being cast to be a part of the pranks. Daniele Donato was a fan favorite on season 13, but was evicted on day 55. If you would like to live together with a group of people in a large house in Los Angeles for about 100 days, isolated from the outside world but continuously watched by television cameras, then now may be your big chance. But it also might be your big chance to win $500,000. CBS Broadcasting and Endemol Entertainment are now accepting applications and videotaped submissions for season 14. The mega hit NBC reality talent show “The Voice” is holding open casting calls and accepting audition video DVD’s for season 2, which will begin production in mid-October, 2011. 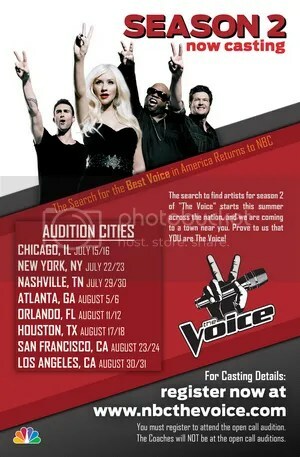 Auditions for season 2 of The Voice will be sweeping the nation beginning July 2011. 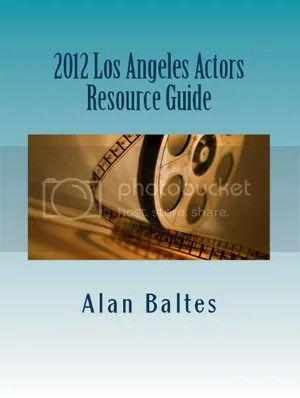 Applicants must be willing to travel to Los Angeles, CA for up to one week in September/October, 2011 for the final selection process.